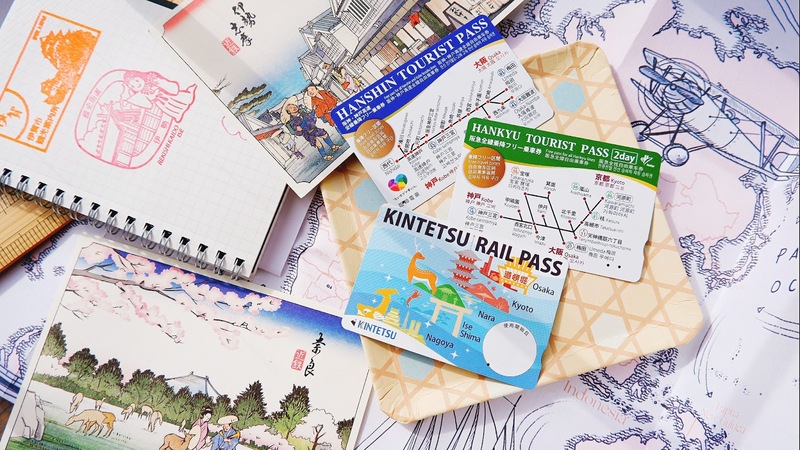 When it comes to Japanese products, i wouldn't hesitate to say "shut up & take my money", because i have confidence in their quality and being a faithful users of the country's products over the past 2 years, it's official that there is no turning back at this point of time lol. When i go back to Japan, i tend to stock up on many things like household items to beauty and food stuff but it can be a real hassle whenever i am in a rush so i don't have much time to shop there but thankfully of late everything seems to be popping up in Malaysia and how i wish they are permanent because it would make life so much easier for us over here to get access to our favorite Japanese products without having to go back all the time just to restock. If you have been to Japan especially Ginza area before then most definitely you would have stumbled acrosse LOFT, a Japanese Lifestyle chain store that sells everyday commodities can say somewhat like our department store because it usually takes up a whole building on its own (similar to Tokyu Hands) and when you walk into it, definitely don't expect to walk out empty handed lol because there's just so many stuff you that would intrigue and tempt you into purchasing because you can't find them in Malaysia (now you can!). Upon touching down to KL, i rushed over to LOFT's first ever pop up store which opened in SOGO KL just a couple days ago! In my insta stories when i was in Kichijoji, i passed by a huge LOFT store but sadly i didn't have much time to browse through as i had to cover a few other areas to write about the area but glad now i can visit it back in my home country instead. Though they don't have the usual amount of items displayed here, but at least they brought in all of LOFT Japan's best sellers to be sold here, so please don't say i bojio ya! Pocket mirrors are so cute sia! Don't think dirty k lol, these are to help sooth lower back aches and improve overall posture, very lightweight, making it easy to carry and use anywhere. Great for those who spend long hours sitting in office. So glad that i managed to bump into friendly Felicia Zoe again over here, we were spazzing over which products to get because we wanted to purchase every single thing here lol (we wish!). Brands like Mama Butter (very famous in Japan!! ), rinRen, Kuschel J, etc are displayed here with testers for you guys to try them out before purchasing. One of the most surprising thing i found out is that some products sold here are much cheaper than purchasing from Japan when it's usually the other way around like bestselling Mama Butter's loose powder retails an average of RM70-80 after conversion, you can find them selling on our local e-commerce platforms for that price but i found it selling only for RM40 (a steal price) here at the LOFT! It's a very gentle beauty and skincare range suitable for all ages (infants till adults), 100% all natural ingredients and it contains lavender and chamomile as their signature scent + healing properties. Of late i've been suffering from super dry skin and itchy no thanks to the weird weather zones hopefully their body wash can calm the itchiness. 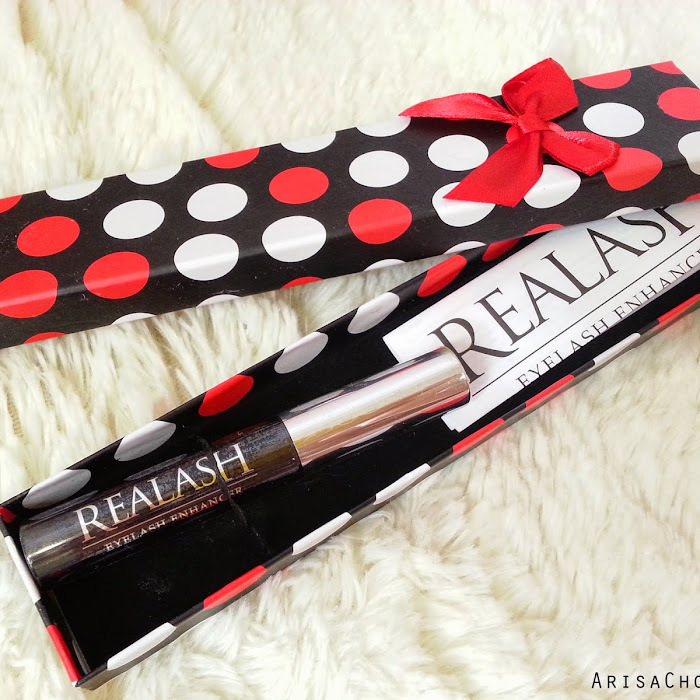 Their finishing powder is really awesome, it has a satin silk matte-ish like finishing on the skin which is perfect for setting in our foundation. Tested out their strawberry sleeping mask which smells heavenly, not too overwhelming, in fact smells yummy enough to be eaten so please keep this away from children lol. It's very hydrating (i need hydration products so badly lol), similar to Korea's laneige sleeping mask texture but not all korean products agree with me so for those looking for a similar alternative you may try out Biteki Natural Fruity Sleeping Mask Pack. Also finally got myself a perfect travel size perfume oil cologne from Kuschel J which compliments my skin very well but gotta be careful not to apply too much or the smell can make everyone around me dizzy lol. Very rare of me to purchase perfumes too because it's hard to find one that suits me and i'm so glad that Kuschel J's does! I usually avoid coming to KL because of traffic and parking issues (very stress sia), but if you are from PJ area like me just hop on the new MRT line all the way to Pasar seni and change to kelana line (stop at Masjid Jamek) it's about 300 meters + walk away, not that far. 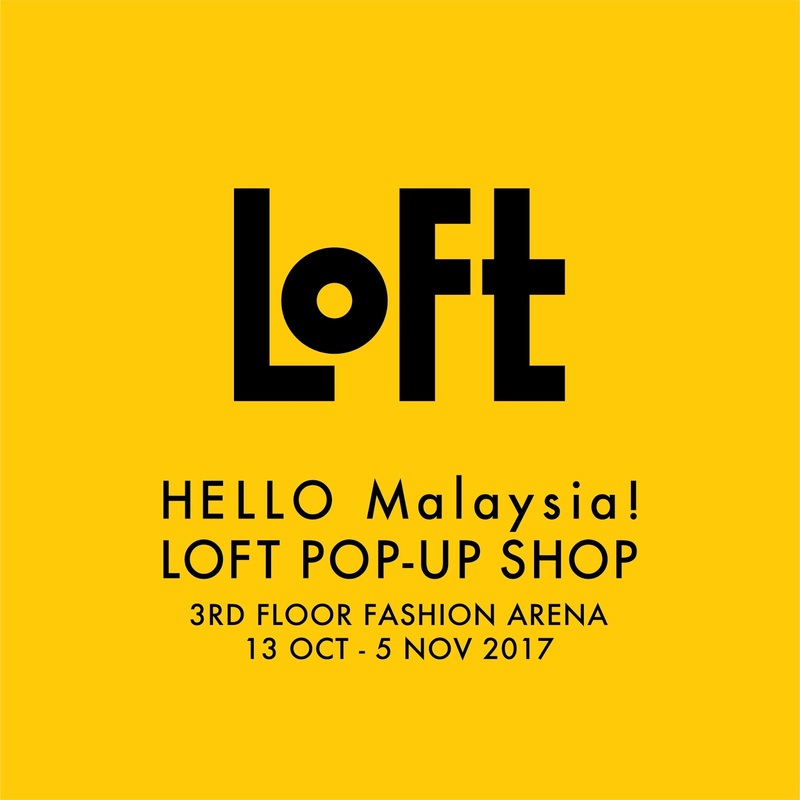 Super convenient and more reasons to visit LOFT in SOGO to check them out because they won't be here for long, it's only in KL for 3 weeks *sobs* and we don't know if they are ever going to do another pop up store like this near future again. How i wished they would stay longer or open a permanent store in Malaysia so that everyone in Malaysia can enjoy the goodness of Japanese quality products. Please take this opportunity to drop by SOGO today and get some stuff to try out before everything sold out, heard from the staffs that response is very good so far and for those of you who can't come over, you may also shop from their online store: http://bit.ly/loftmalaysia however only certain products are uploaded there, for the full range it's displayed only at LOFT's pop up store in SOGO.